Chaine 28 ou 30 po. en argent sterling oxydé. 28 or 30 in. 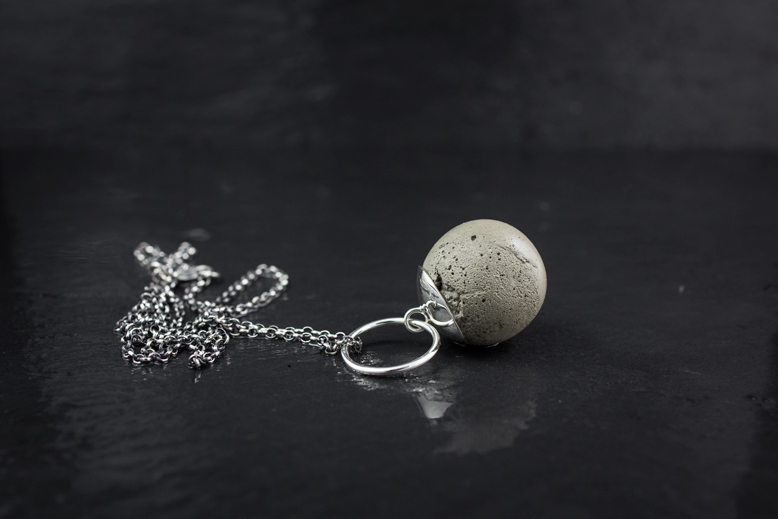 oxidized sterling silver chain. SKU: PBT04. Categories: Colliers/Neclaces, Projet B.